Built for strength and long lasting use. 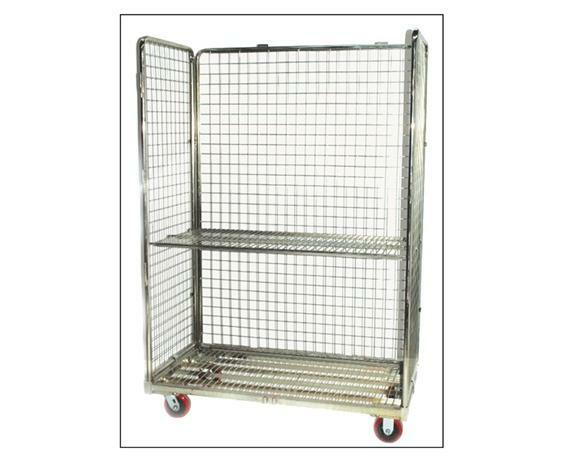 Heavy duty 14 gauge steel 2" x 2" wire mesh open front cart with one adjustable shelf. 1850 lb. 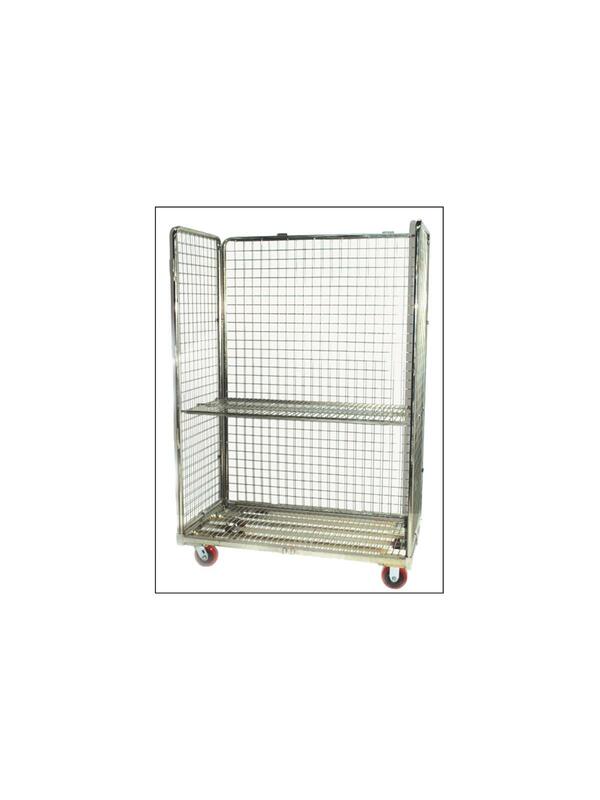 capacity with an 11 gauge 1" x 4" wire mesh reinforced base that rolls easily on 5" x 2" poly casters. An ideal cart for display, picking operations, distribution and storage. The bright electro-zinc finish resists rust and corrosion. FOB Shipping Point. Prices shown may change based on potential steel tariffs.